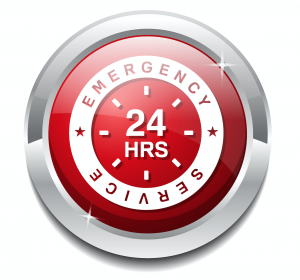 Mike Diamond Services specializes in rapid-response emergency plumbing calls. We pride ourselves on being able to manage any plumbing emergency and be there for you in your time of need. If you notice a sudden leak or plumbing emergency in your home, be sure to turn the water off right away before calling. We guarantee your call will be answered by a real person and our plumbing professionals will ensure the repair process for your plumbing emergency is timely and efficient.